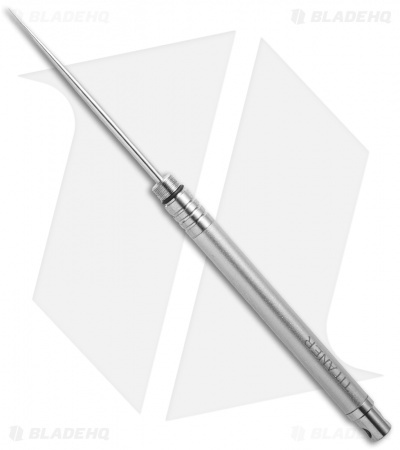 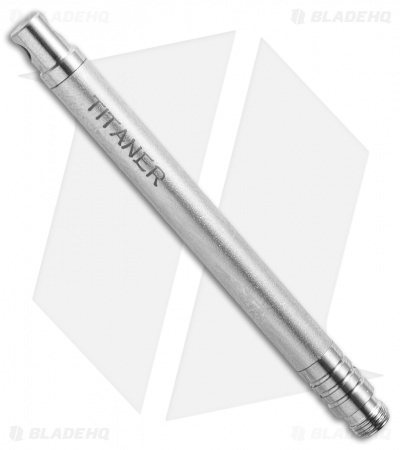 The Titaner Toothpick is made from strong, durable titanium and features a ribbed section for added grip. 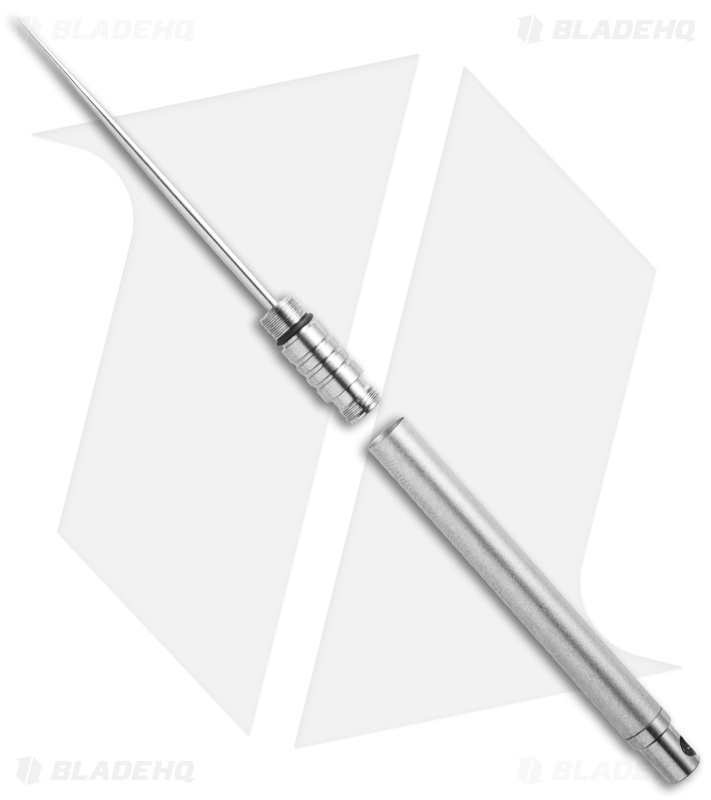 The toothpick measures 1.75" and has threaded ends to secure to a protective case for storage or for use as a handle. Includes split ring for keychain attachment. 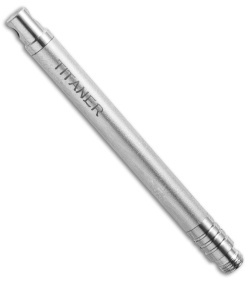 Experience for yourself the quality titanium products Titaner has to offer. Picked on of these up recently and now I won't leave home without it. 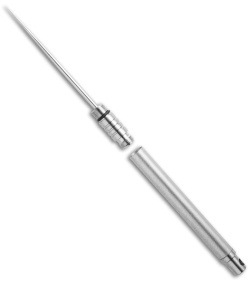 disappears in your pocket while attached to your keys and is super convenient to have when needed. 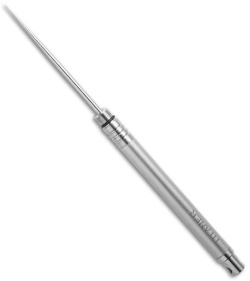 Not a bad addition to my EDC.